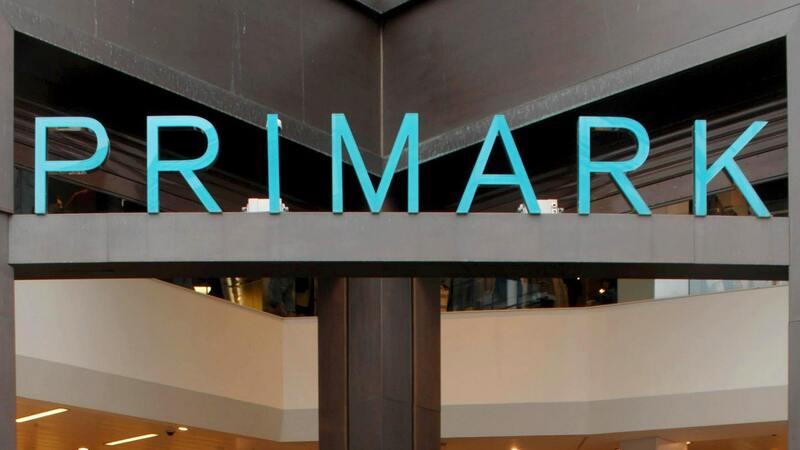 POLICE are investigating after a human bone was found in a pair of socks bought from a Primark store. Essex Police said the socks were purchased at the chain’s Colchester store on December 2, with the matter reported to the force on January 2. A spokesman said: “Detectives are continuing to investigate following the discovery of what is believed to be part of a human bone in a pair of Primark socks.